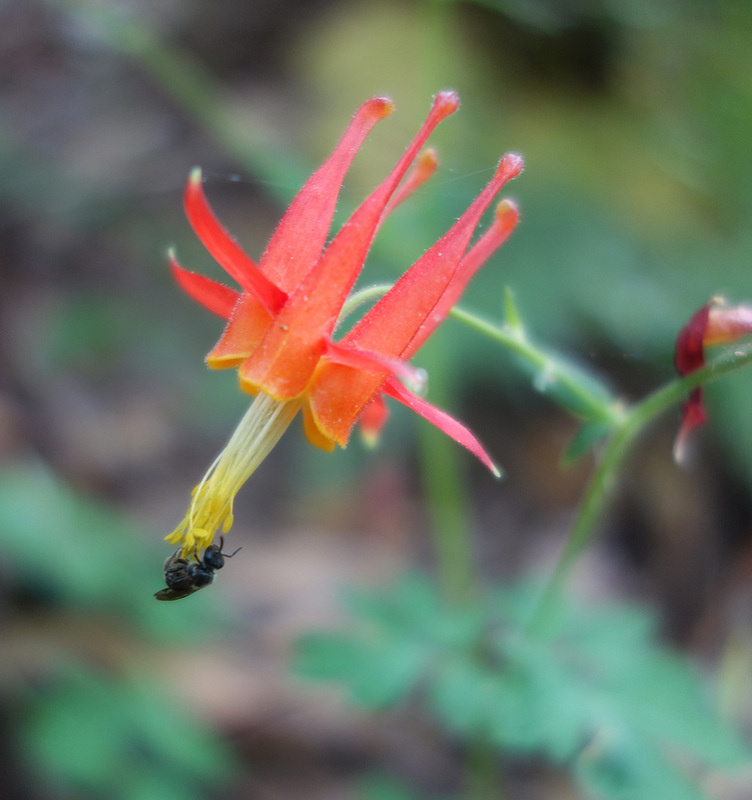 Ronnie's Awesome List has teamed up with Craig Solin, Supervising Open Space Park Ranger for the County of Marin and wildlife photographer, to bring you a tour of the unique, vibrant, and colorful wildflower hikes in Marin. North access: from Hwy 101 in Corte Madera, take the exit for Tamalpais Dr east. Go straight onto San Clemente, which merges into Paradise Dr after 0.4 miles. Follow Paradise Dr approximately 1 mile (go past Westward Dr). The gate is on the right. South access: from Hwy 101 in Mill Valley, take the exiit for East Blithedale Ave. Go east on Tiburon Blvd and turn left at Reed Ranch Rd. MCOSD gate is at the end. East access: from Hwy 101 in Corte Madera, take the exit for Tamalpais Dr east. Go straight onto San Clemente, which merges into Paradise Dr after 0.4 miles. Follow Paradise Dr approximately 1.7 miles, turn right onto Taylor Rd, and follow to end (dead end). North access: from Hwy 101 in Mill Valley, take the exit for Tiburon Blvd (Hwy 131) east 3.5 miles. Turn left onto Lyford Dr, MCOSD gate is at the end. South access: from Hwy 101 in Mill Valley, take the exit for Tiburon Blvd (Hwy 131) east 3.5 miles. Turn left onto Lyford Dr, right onto Vistazo West St, and follow to the end (dead end). 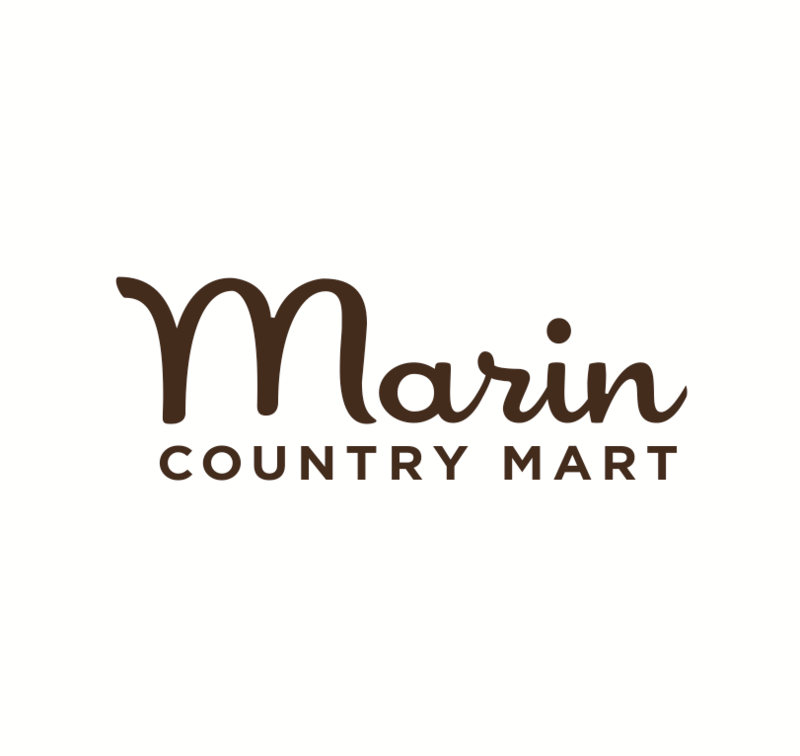 South access: from Hwy 101 in Novato, take the exit for San Marin Dr west 2.1 miles. Turn right onto San Carlos Way and follow to end (dead end). East access: from Hwy 101 in Novato, take the exit for San Marin Dr west, turn right at Redwood Blvd, turn left at Wood Hollow Dr, and turn left at Fieldstone Dr. Trailhead is on the right. West access: from Hwy 101 in Novato, take the exit for San Marin Dr west 2.3 miles. Turn right onto San Andreas Dr and follow approximately 0.5 miles. The gate is on the right (before dead end). East access: from Hwy 101 in San Rafael, take the exit for Central San Rafael west. Follow 3rd St approximately 1 mile, continue on 2nd St, which merges into 4th St. 4th St turns into Red Hill Ave after 0.6 mile; follow for 0.5 miles. Stay right onto Sir Francis Drake Blvd and follow 3 miles, turn right onto Glen Dr and follow 0.5 miles to end (dead end). West access: from Hwy 101 in Larkspur, take the exit for Sir Francis Drake Blvd west 6 miles. Park in the big gravel pullout on the right side, below the crest of White Hill. From Hwy 101 in Larkspur, take the exit for Sir Francis Drake Blvd west to Fairfax 3.4 miles. Turn left onto Pacheco Ave, turn right onto Broadway and make first left onto Bolinas Rd 0.4 miles, slight right onto Cascade Dr (at the stop sign) continue about 1.5 miles to the gate (dead end). Parking is limited. 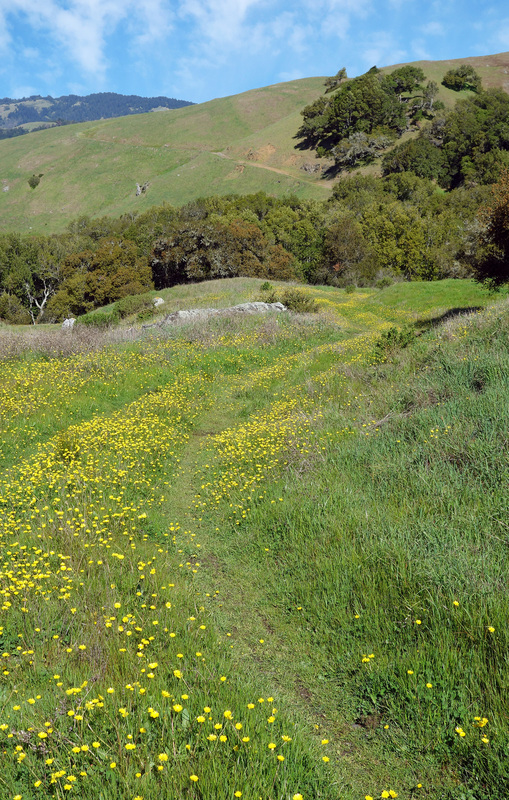 Craig Solin is a Supervising Open Space Park Ranger I for the County of Marin and spends his days protecting the natural environment so that we will have these beautiful scenes for years to come. 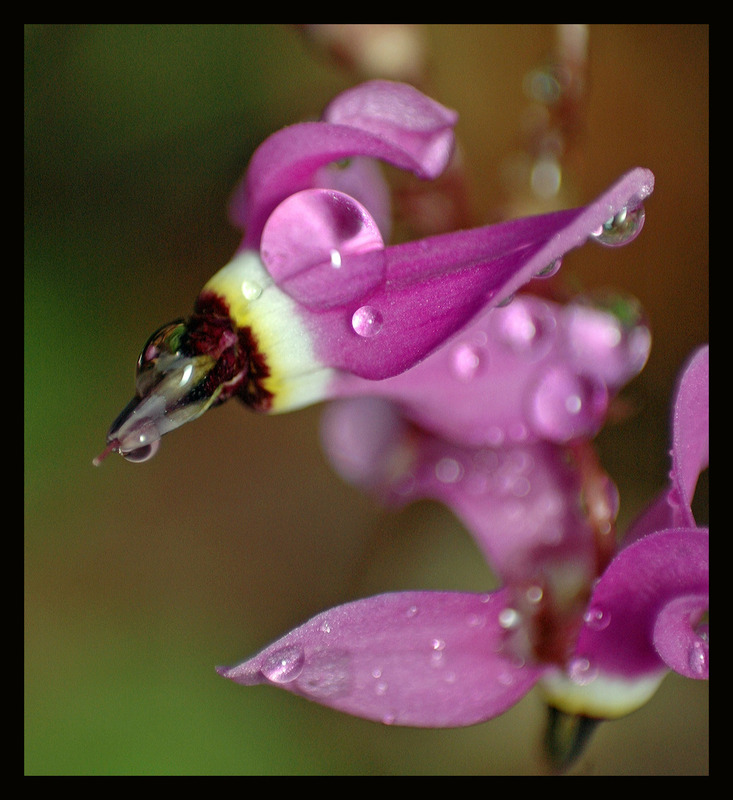 Check out more of his beautiful photography at wildeyephotography.com or on Facebook. * Photography may only be used with permission of the artist © Craig Solin.